Bushwick II will feature light-filled plaza spaces, a roof for urban living, and more than 800 apartment units. 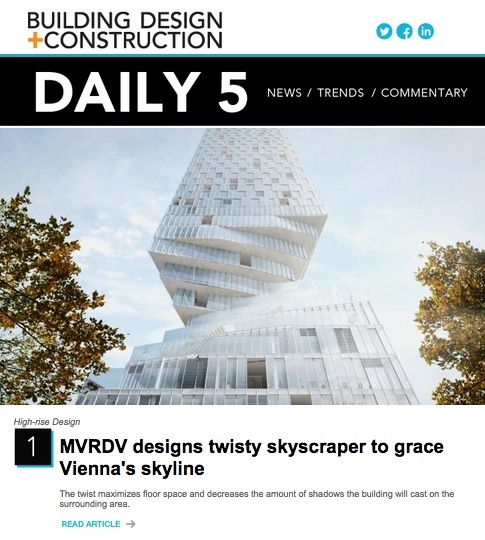 All renderings courtesy ODA New York. Click here to enlarge. 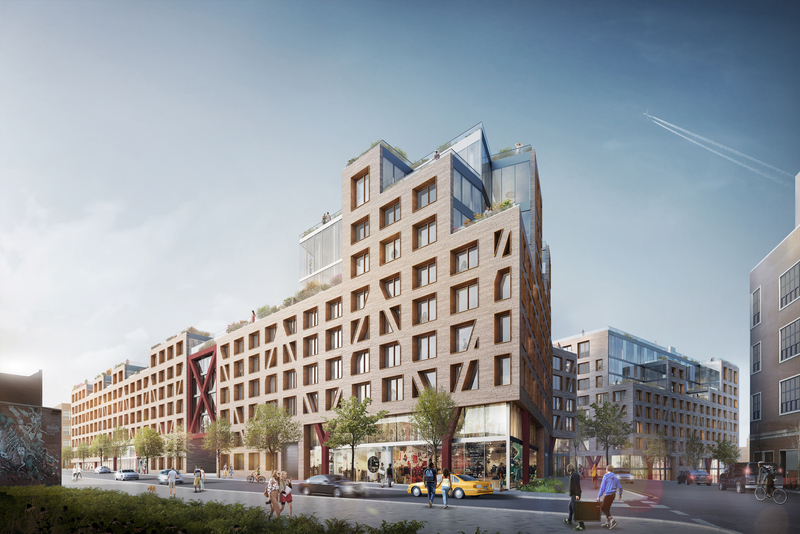 Considering the interconnected courtyards and 1 million gsf of space, the designers of the Bushwick II residential complex are calling it a “city within a city” in Brooklyn. Led by developer All Year Management and architects at ODA New York, the project will feature open-air courtyards, covered walkways, and corridors that lead to plazas, shops, galleries, lounges, and fitness areas situated in transparent glass buildings. A 17,850 sf park will cut through the center of the development that will contain 800 to 900 apartment units, 20% of which will be affordable. Bushwick II will also feature art from local artists, and tenant Rheingold Brewery has a 60,000-sf roof for outdoor urban living. It will have facilities for relaxation and fitness, along with an urban farm. The development has been met with anti-gentrification backlash, and as Gothamist points out, the pledge for affordable units can be easily sidestepped. ODA New York designed another residential complex, the 400,000-sf luxury development at 10 Montieth Street, that is being built a few blocks to the north.